Firefighters have walked out on a 24-hour strike amid demands for the Government to take part in a national televised debate on pensions and retirement age. London Fire Brigade is urging any one watching the World Cup to get a takeaway instead of cooking during their 24 hour strike. 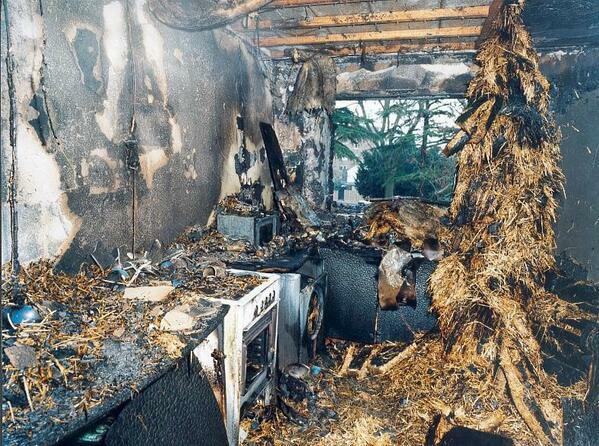 There were more than 600 house fires during the South Africa World Cup in 2010, or 20 a day. Most were in the kitchen. London Fire Brigade now wants to discourage football fans from cooking whilst drunk.